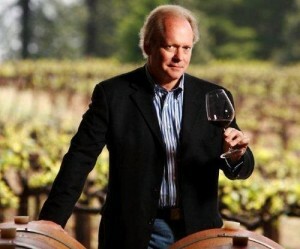 Bordeaux wine merchant, Jeffrey Davies, delivered a phenomenal FWS members-only webinar “Bordeaux: the Inside Scoop”. Find out which stars are rising, which are falling and which are ready to go supernova! Unlike the picture painted by the press, there is true value to be found in Bordeaux at every price point. This webinar is a "must" for everyone who collects or drinks Bordeaux! The Wine Scholar Guild delivers two continuing education webinars each month which are recorded for on-demand replay. What an easy way to keep your wine knowledge current and to move forward with your professional development! Become a member!